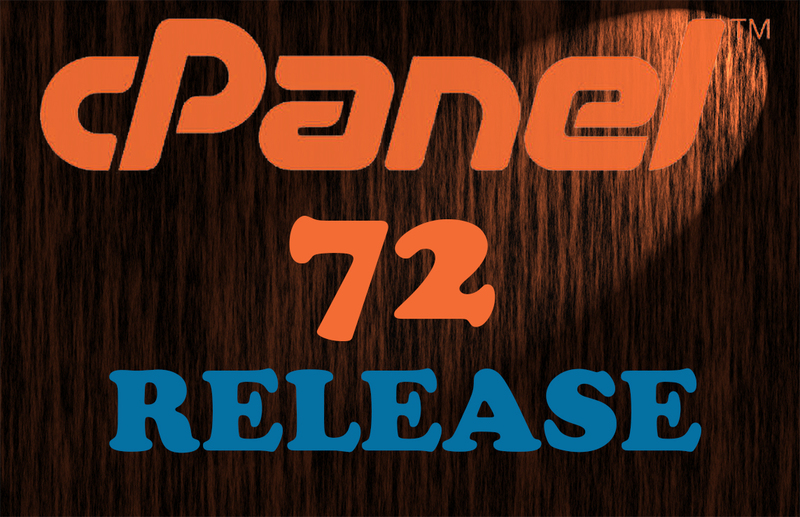 cPanel & WHM Version 72 comes with a focus on improving backups, security, and application development. You will see some of the highlights below were also included in Version 70. Take a look and update today! Then join us on Slack, Discord, or Reddit to talk more about all the new features. This brand new cPanel interface allows users to easily create and manage Git repositories on their cPanel hosting account. Take a look at the feature introduction on our blog. Both root-level users and cPanel users can now use a cPanel-provided terminal in their browser. This addition makes it easier than ever to interact with cPanel & WHM servers. We have improved and updated the File Restoration interface to include directory restoration. We take you through the new interface on cPanelTV.